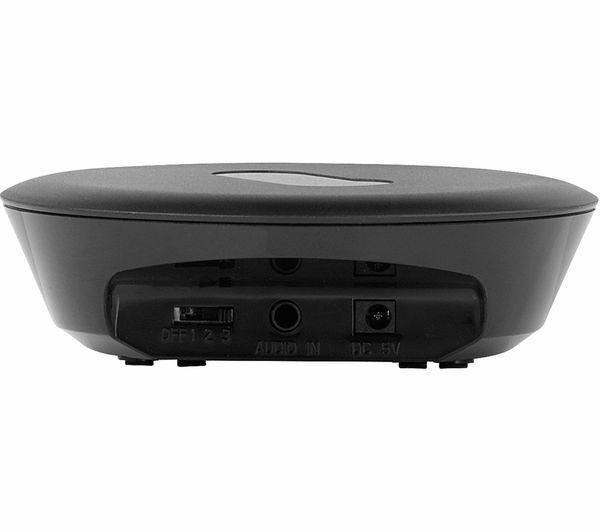 Take advantage of wireless audio with the One For All HP1020 Wireless Headphones. You'll be able to do those odd jobs around the home that you've been meaning to do for ages as you can move up to 100 metres away, so you never have to miss out on your favourite TV show or radio programme. Featuring Voice Clear Technology, the headphones capture and amplify the spoken voice while reducing any background noise. This means it'll be easier to understand dialogue on your favourite crime drama, the fast-paced back and forth on quiz shows and many more. 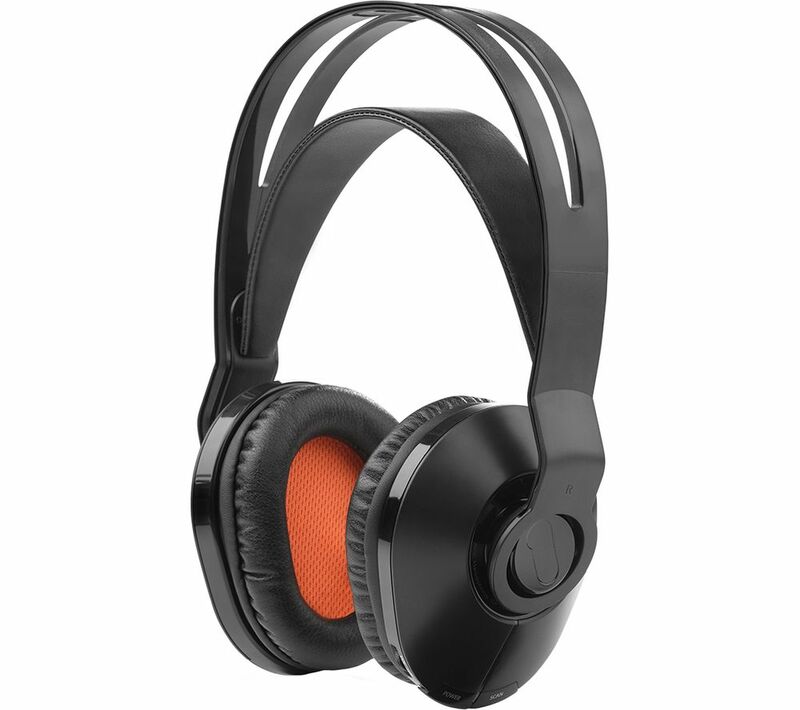 With an optimised design, the extra-large cushioned ear-cups will help keep you comfortable for a long period of time. It only takes five hours to charge the headphones, so pop them on the included docking station and keep them safe at all times.